Intensely shy, Hazel Tharsing learns to meet the world as the glamorous actress Carlotta Monterey, by far the greatest acting role of her twenty-year career. Her fierce determination to succeed in the theatre takes her from 1900 San Francisco to London, New York, and Paris, with marriages to a Scottish aristocrat, a young law student, a famous artist, and the great playwright Eugene O’Neill along the way. 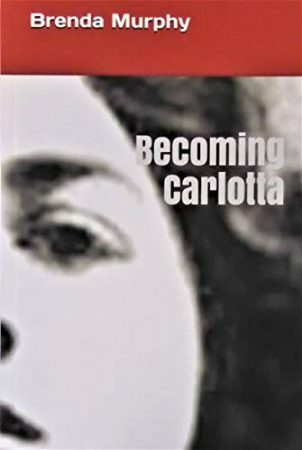 Through it all, Carlotta is an outsized presence, inventing endless new faces to meet the challenges that life throws her way and turning from every defeat and disillusionment to look ahead with newfound energy and determination.